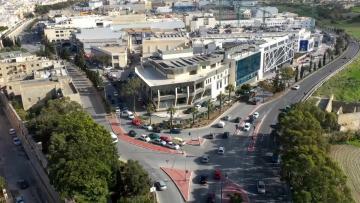 Malta Financial Services Authority’s Vision 2021 has been launched, serving as a blueprint for what the authority described as its mission to “enhance its position as a forward-looking, proactive and trustworthy supervisory authority”. The authority said it aims to safeguard the integrity of markets and maintaining stability within the financial sector. The three-year strategy also articulates the authority’s approach to risk management, conduct, enforcement, and anti-money laundering (AML)/counter-financing of terrorism (CFT) supervision. 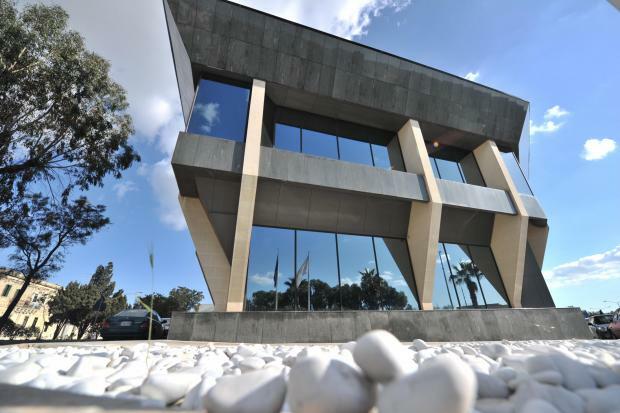 The MFSA has been rocked by a number of failures over the past few years, including the closure of Pilatus and operational problems at Satabank, as well as the collapse of Nemea Bank. However, chairman John Mamo vowed in his foreword to the 36-page document that the MFSA aimed to “be proactive in monitoring the trends in the financial market and in identifying potential risks or indicators of misconduct at an early stage”. MFSA CEO Joseph Cuschieri tackled the issue in his foreword, saying the MFSA acknowledged that “instances of misconduct by licensed entities have an impact on the integrity and stability of the financial market and public trust. In his speech, he said that, given the challenges, the regulator could not shy away from making the necessary investment in people, technology and organisational structures, saying the MFSA was facing a "race to the top". The MFSA is currently revisiting its governance structure to take into account certain concerns expressed by stakeholders, one of the main aspects of which is the introduction of a risk committee which will be responsible for the design, implementation and review of the authority’s risk management policies, while an audit committee will scrutinise the governance, risk management and internal control mechanisms in place. The launch was also addressed by Prime Minister Joseph Muscat, who re-affirmed government support for the MFSA’s transformation and reform programme. 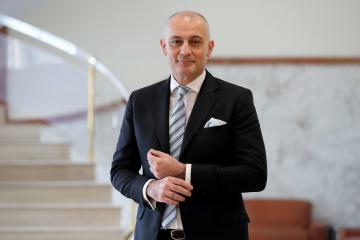 Parliamentary Secretary for Financial Services, Digital Economy and Innovation Silvio Schembri confirmed that a consultative body would be set up to serve as a forum for discussions between the government, the regulator and practitioners, to better understand the difficulties and anticipate any developments on the international scenario. "It is crucial to have the right mindset if we are to achieve this ambitious goal," he told the audience. "Let's elevate it to an authority that is well ahead of its time." The MFSA also published a consultation document outlining its FinTech strategy which includes the introduction of a ‘FinTech Regulatory Sandbox’ and a FinTech Innovation Hub. The sandbox is a platform where start-ups and firms may explore and test their business concepts in a specially designed environment. The authority also unveiled its corporate branding, including a new website which provides an enhanced user experience. Currently the MFSA is responsible for 2,300 licensed entities. MFSA's three year strategy document.